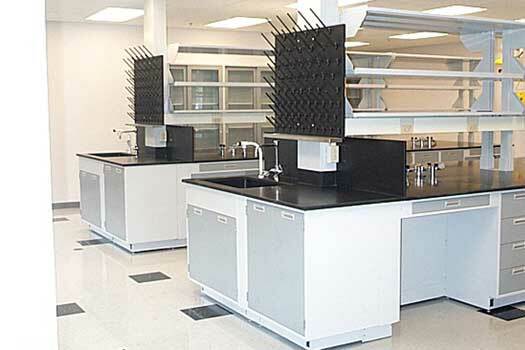 The University of Virginia established new lab facilities for the Center for Reproduction, Contraception and Reproductive Health to the Emerging Technology Center at the North Fork Research Park. The project consisted of research and support facilities for three principal scientists and approximately twenty graduate assistants. 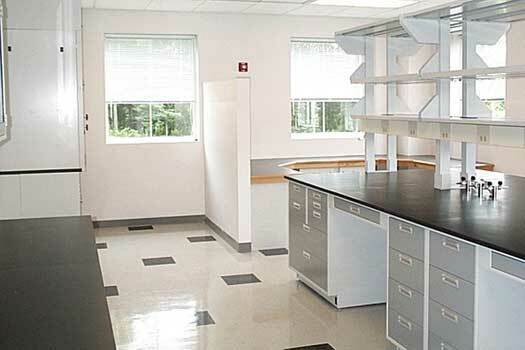 The solution placed work stations and office spaces along the continuous strip window with carrel heights, designed to allow maximum natural light to penetrate to the primary bench spaces, keeping the entire lab well lit and with excellent views to the landscape beyond.